Getting attention from potential clients and customers is increasingly difficult; there are so many modern luxuries your company has to compete with to make someone take notice. With people constantly attached to a phone or table, it takes something unique and interesting to get people to stop and take notice of something, and Golden Gate Sign can help you create signage that gets noticed. We feature an extensive list of sign types, all customized to your exact specifications, but when you really want to stand out, we suggest custom designed backlit signs for your business. Why Backlit Signs for Your Business? 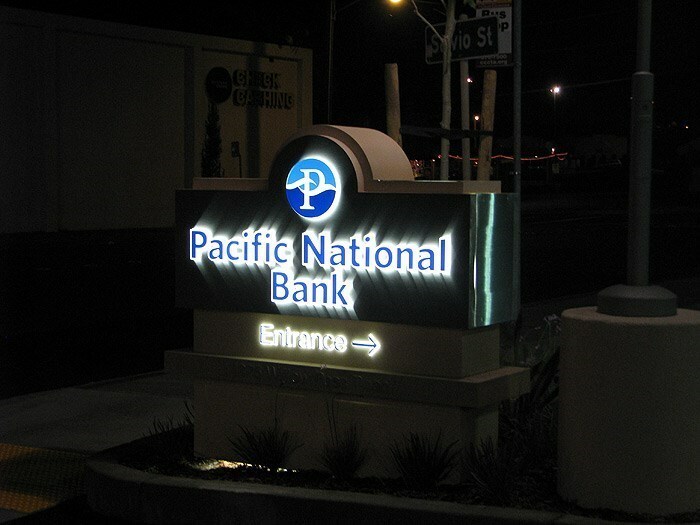 San Francisco backlit signs from Golden Gate work in both bright and low light, so you can customize the message and tone you want to convey to potential customers. We feature expert designers, fabricators, and installers, and we work with you from start to finish to ensure your signage comes out exactly the way you want it. Not only do we install your signs, we also acquire necessary permits and will come back for sign repair and maintenance should you need it. No matter what type of signage you’re looking for, you can count on the seasoned professionals at Golden Gate Sign. We’ve been crafting custom displays for area businesses since 1969, and we’d love to help you make your stand out, too! To learn more about our process, give us a call or fill out our convenient online form today.